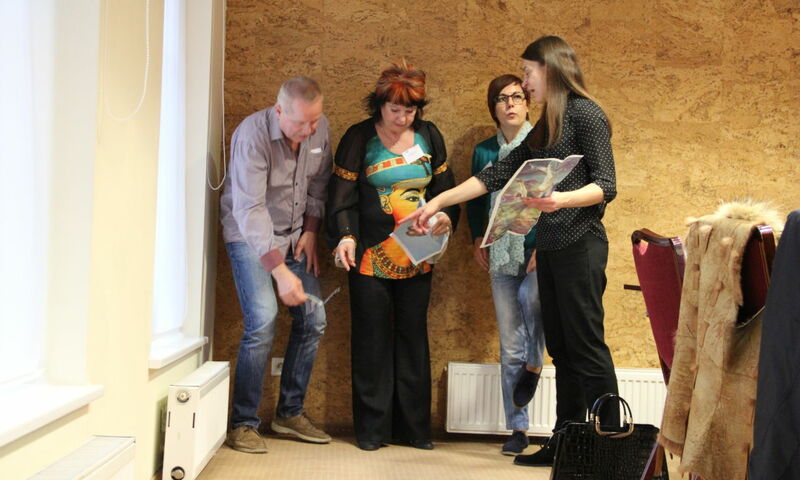 SIH invited all readers and lovers of poetry to join us for a lovely afternoon to learn out about ePublisher project, to enjoy poetry and the upcoming Holidays! 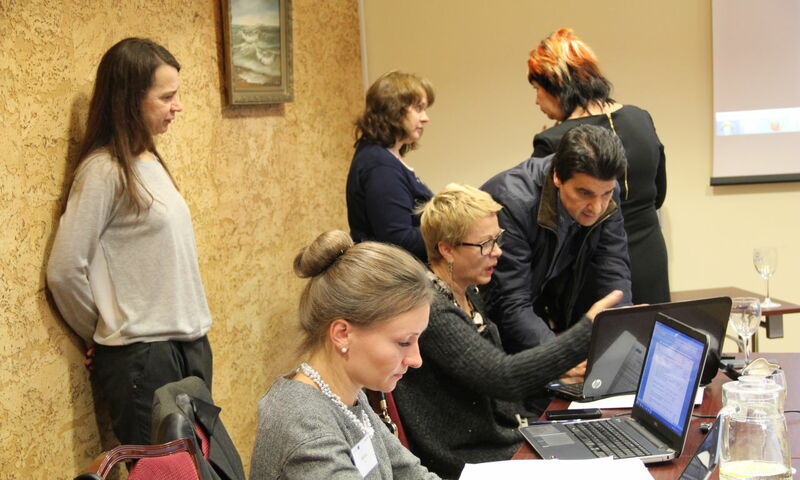 The meeting took place on Friday, 11 December 2015, from 16:00 at Vilnius Municipality Central Library, Žirmūnų 6. 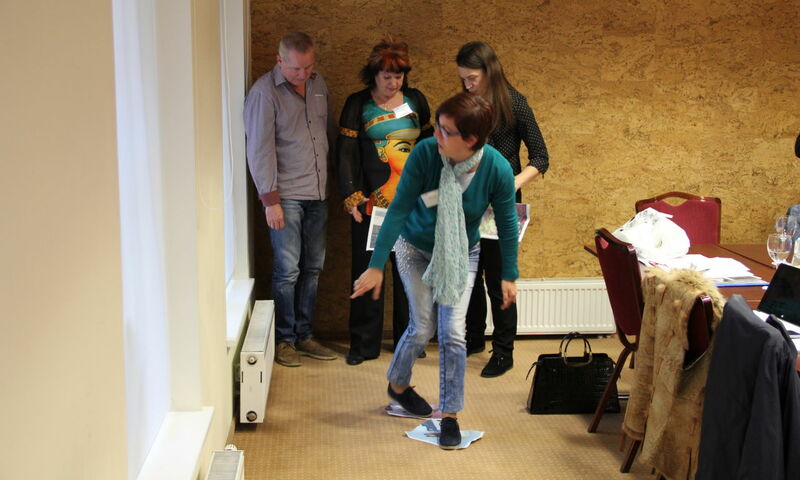 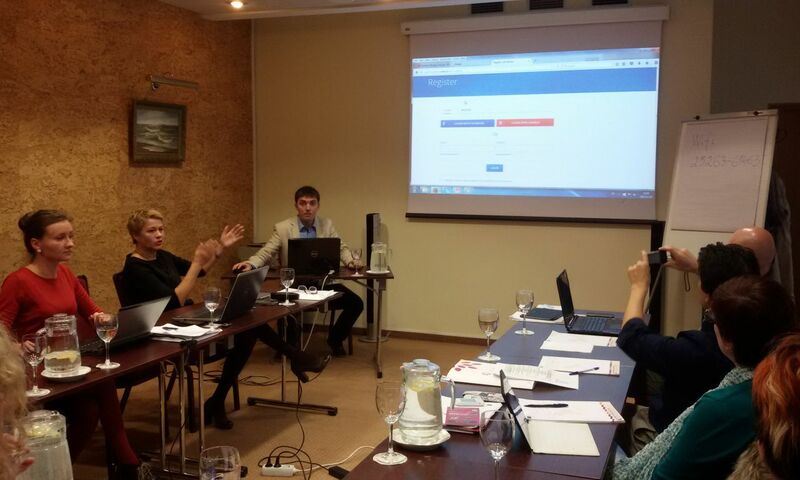 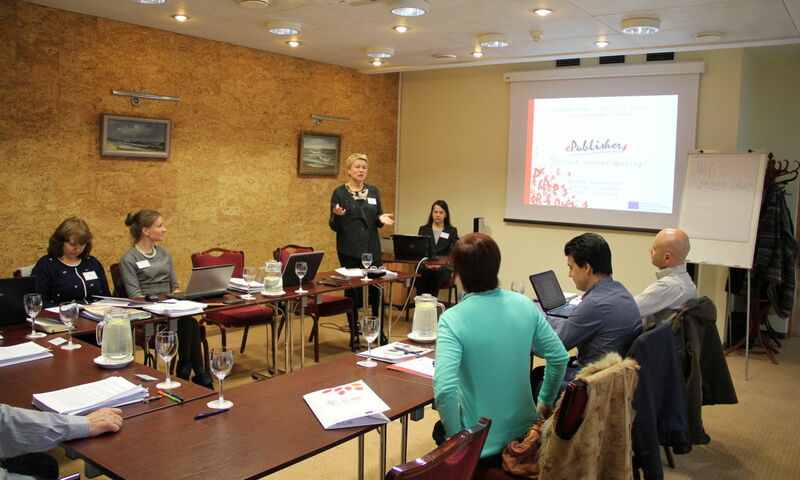 On the 27-28 of October the project partners from Lithuania, Finland, Poland and Portugal gathered in Vilnius for the project kick-off meeting. 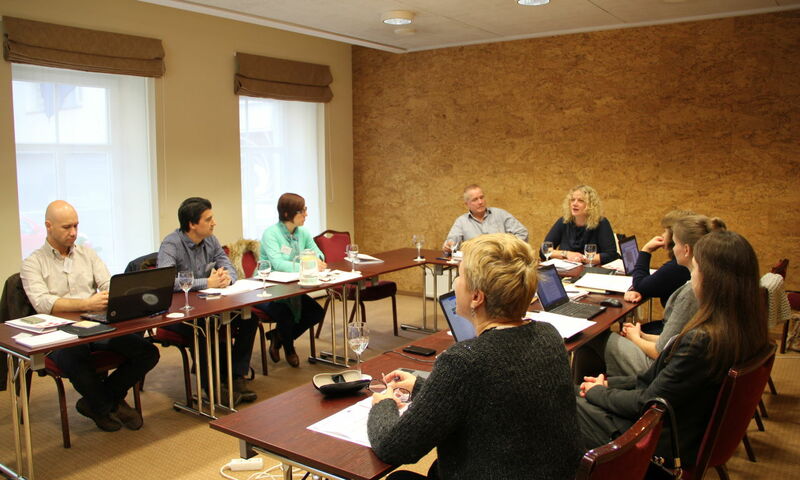 During this meeting the overall project strategy, the development of the project platform, as well as other important issues were discussed. 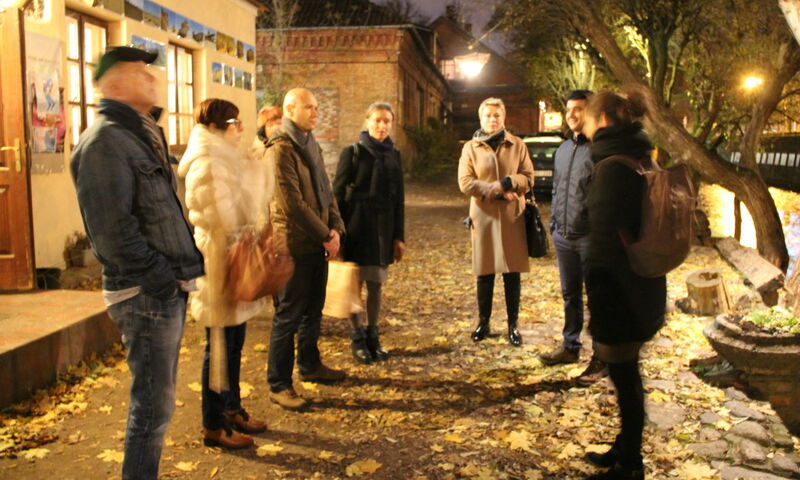 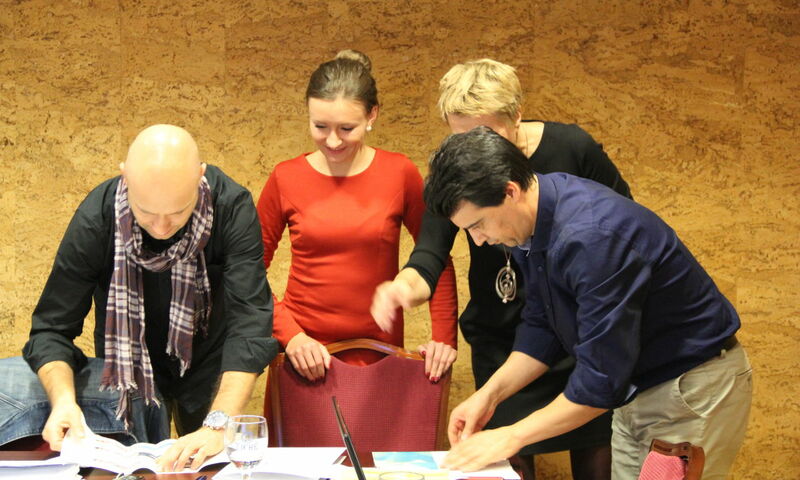 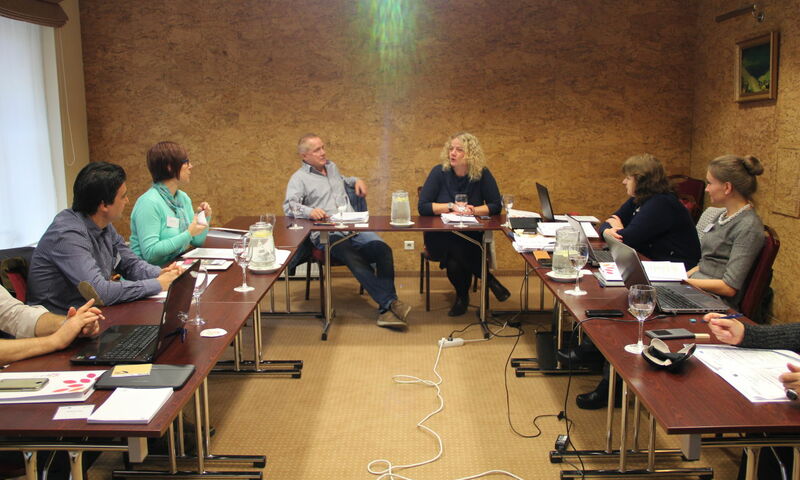 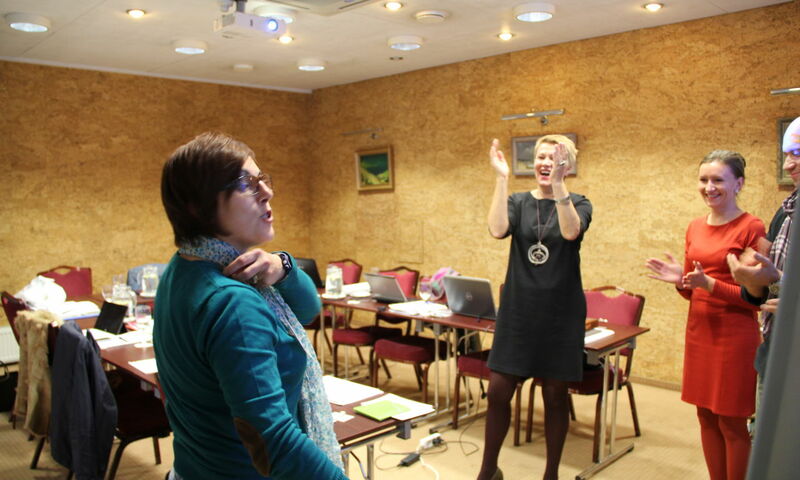 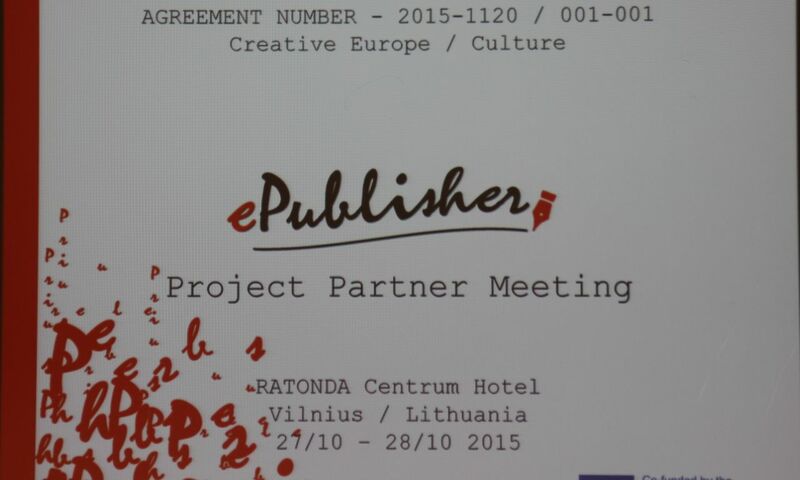 The meeting was attended by E. Deltuvaitė, head of the „Creative Europe“ desk in Lithuania. 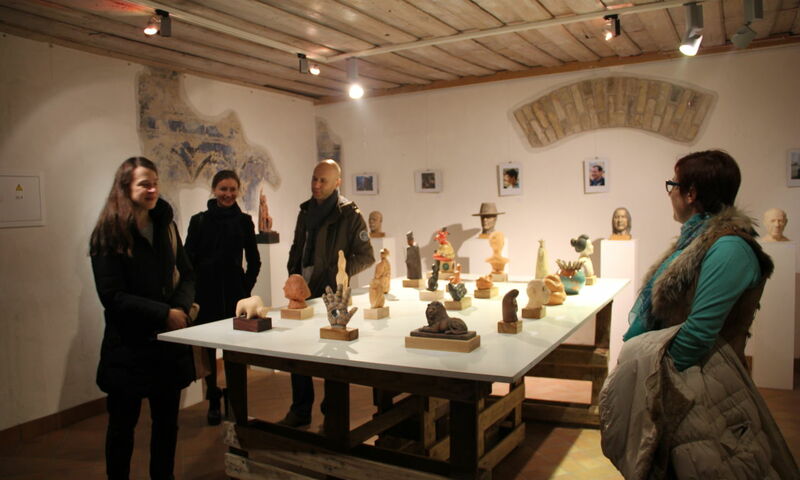 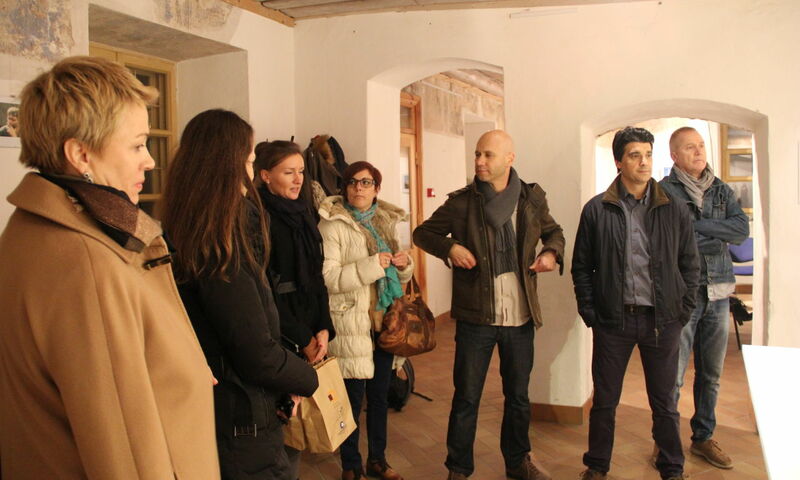 During the meeting the partners had the opportunity to visit one of the associated partners in Lithuania - Užupis Art Incubator, situated in the republic of Užupis.